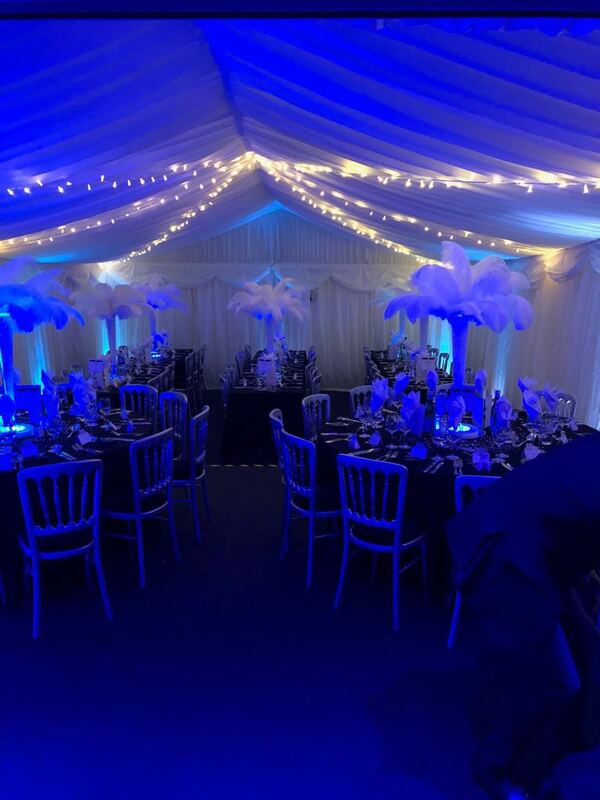 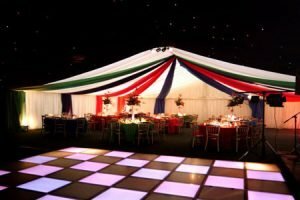 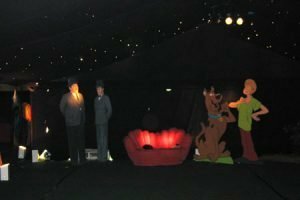 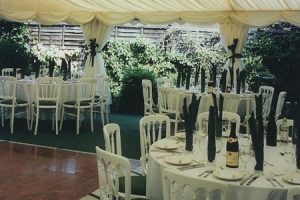 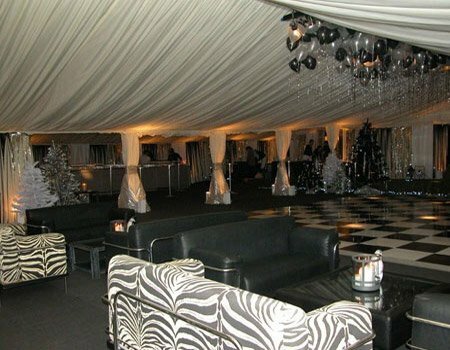 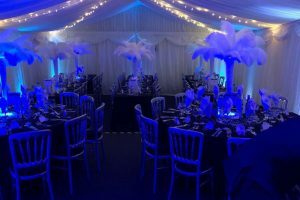 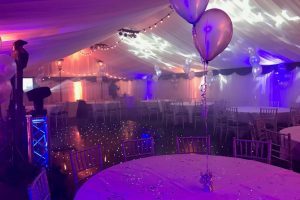 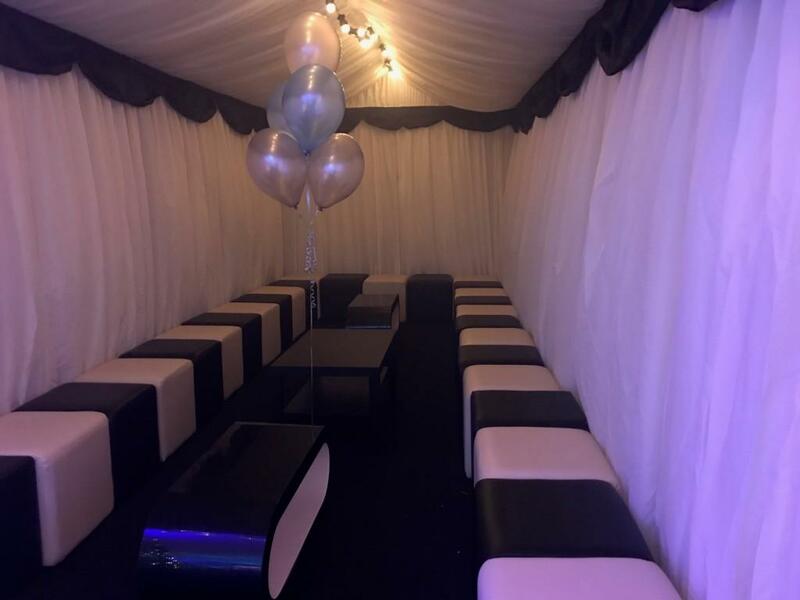 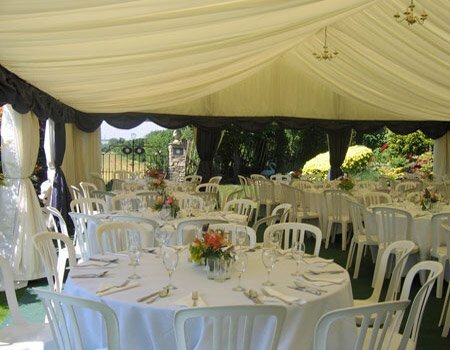 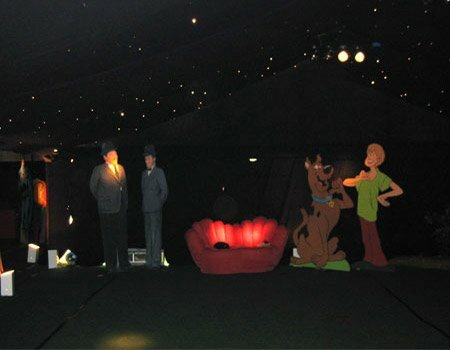 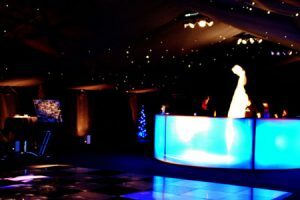 Crystal Marquee Hire specialise in parties of all kinds, shapes and sizes whether its at home in your back garden or a celebration at a venue of your choice. 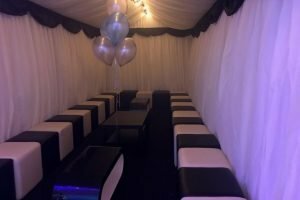 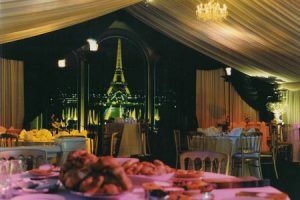 We have bespoke planning ideas to meet your needs delivering you a unique party whatever the occasion. 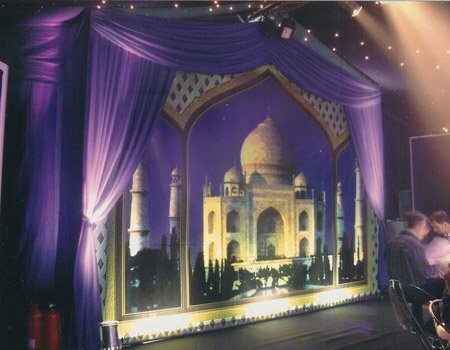 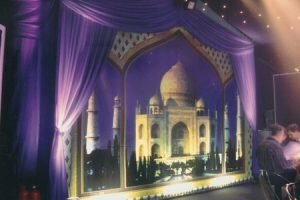 Our fibre optical starlight ceilings and walls can be changed to many different colours, with backdrops to match any theme you have in mind. 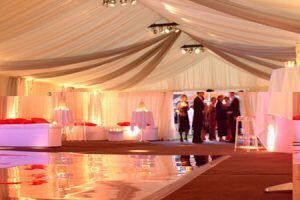 With our combination of attention to detail, professionalism and customer care from the planning stage to the big day itself we are committed to provide marquees and solutions to the highest possible standard. 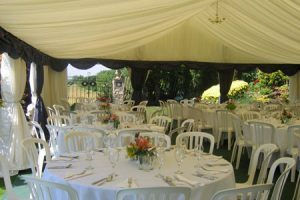 From a reception in your back garden at home to a grand wedding at a stately home we can cater for your needs. 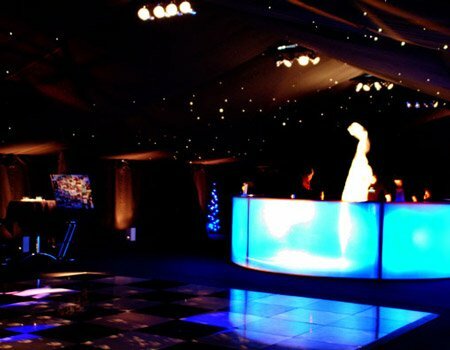 Talk to us today to see what we can offer. 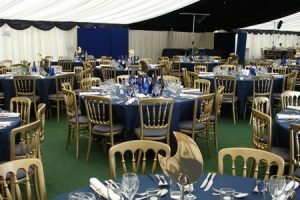 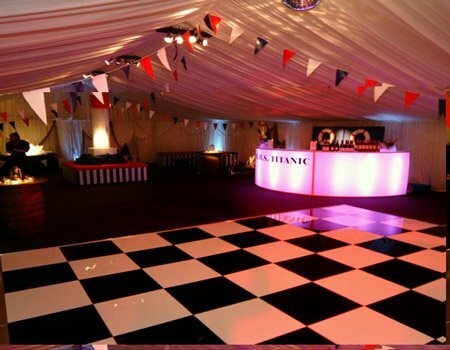 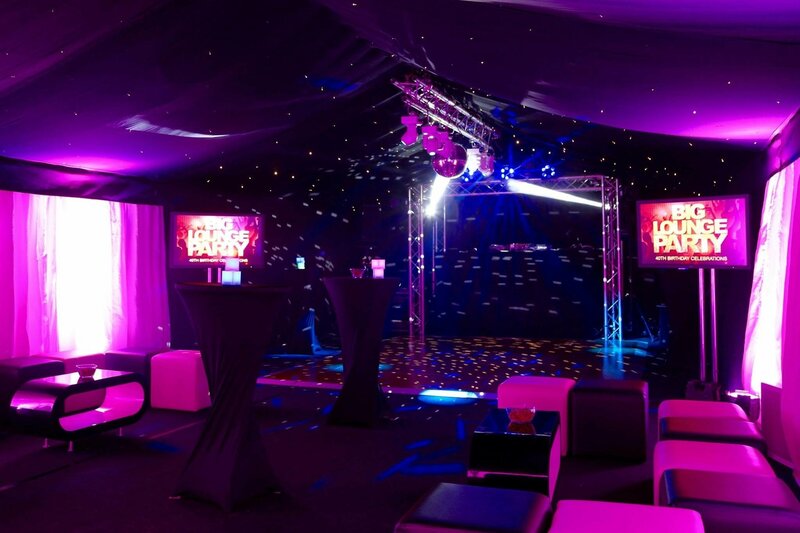 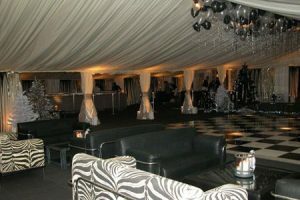 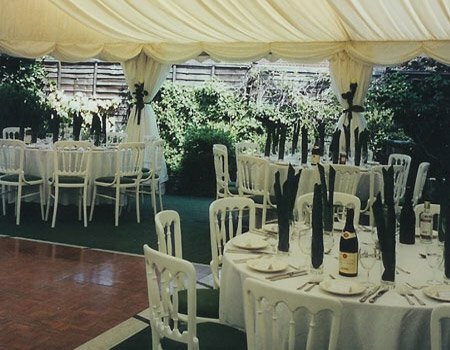 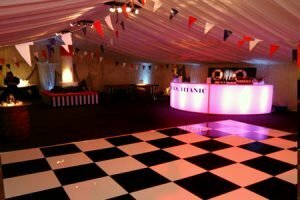 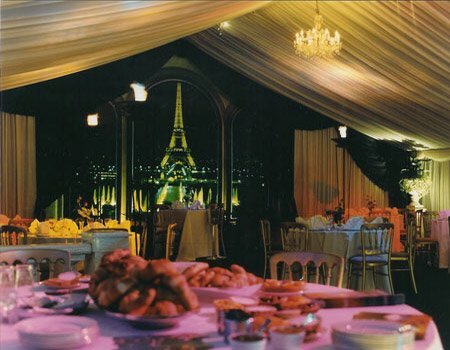 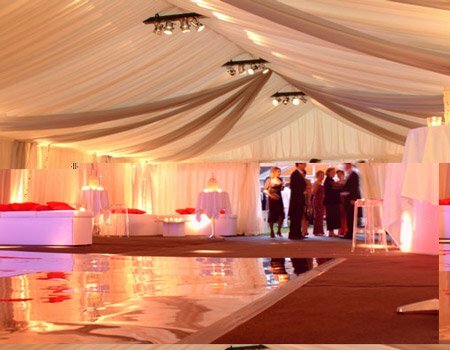 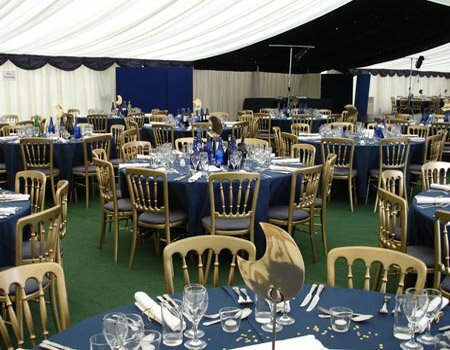 Are you looking for a venue for your marquee party? 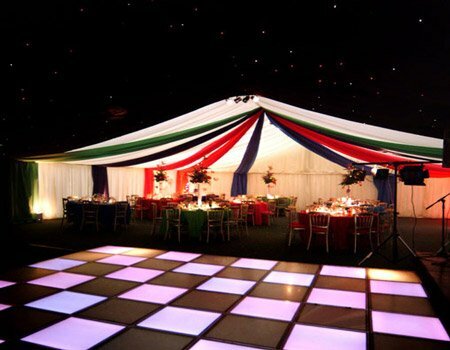 With over 40 years of experience working in the marquee industry we have had the pleasure of working with many professional suppliers. We are also happy to work with other suppliers if you have arranged your own, read more to see the full list of suppliers we have worked with and would recommend to our own customers.